Some of the nicest guys in Australian Pop, we’ve got a soft spot for The Collective – we met them last year and had a great chat with the guys. 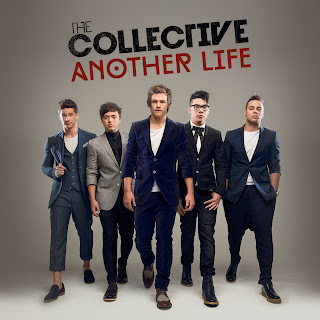 As grand-final runners up in last year’s X-Factor to Samantha Jade, The Collective released their winners single Surrender anyway, but..
it wasn't a massive chart success like they hoped for. 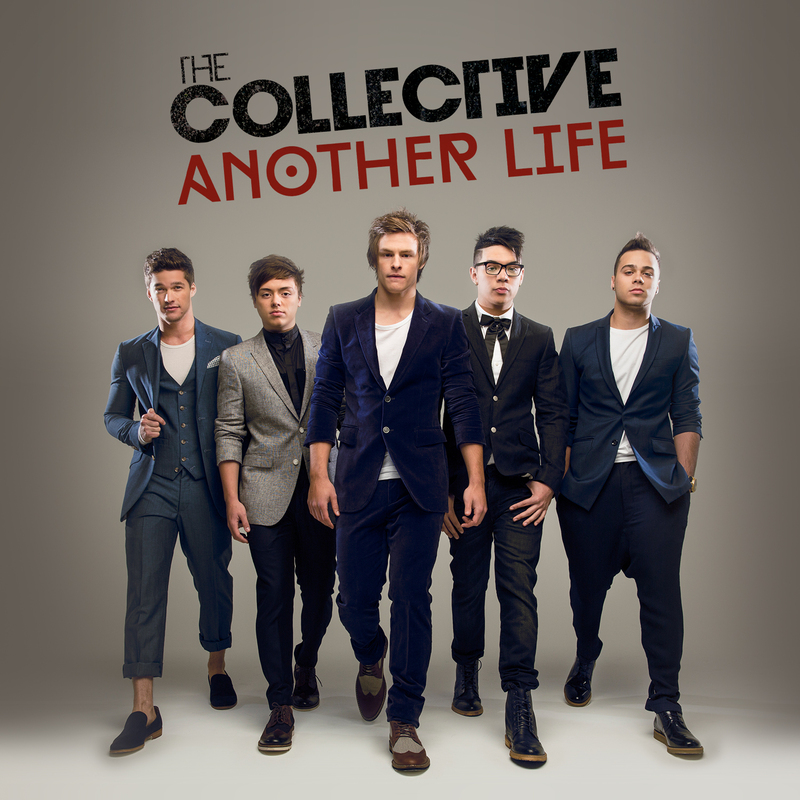 Their record company has seen how amazing these guys are and now we have for you their brand new single Another Life. A stronger track than Surrender, there are hints of both Backstreet Boys and OneRepublic in Another Life. This is a good combo as Another Life has both excellent musicality mixed with a real strength not often seen in a Pop song. Hopefully Another Life will be able to bring them to the top of the charts and maybe we’ll have another catch up with the guys again real soon..!